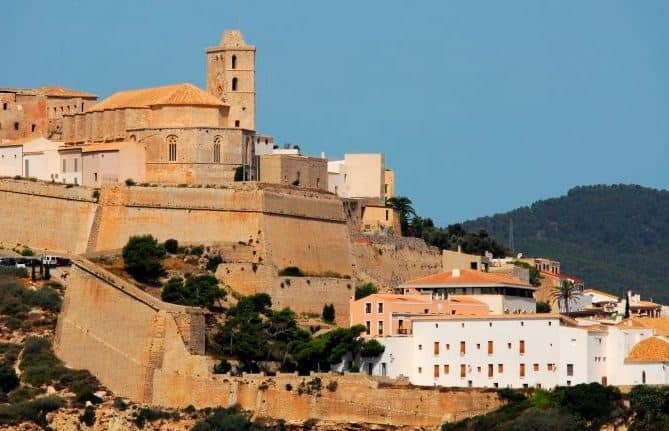 Ibiza, the island that gave us the ‘Balearic beat’, a legendary nightlife scene and one of Europe’s first ‘gay beaches’. 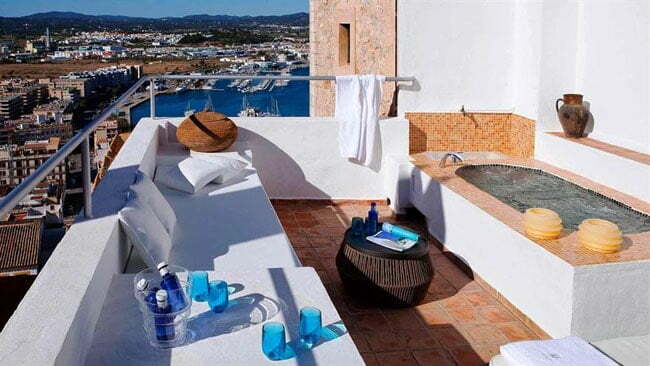 For more hotel choices, click here to search all hotels in & around Ibiza Town. 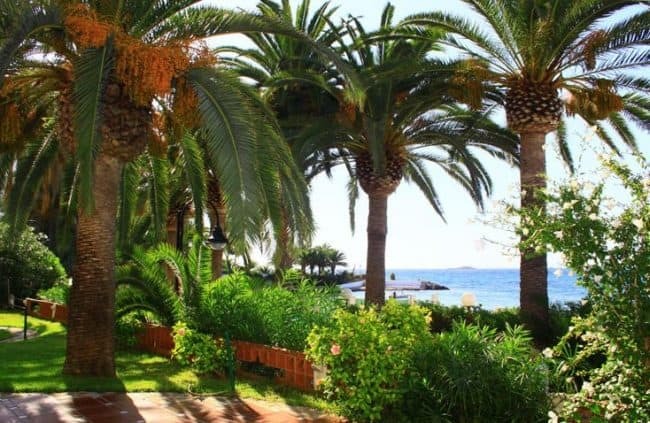 This is one of the most peaceful areas within Ibiza Town with a nice sandy beach, promenade, cafes. 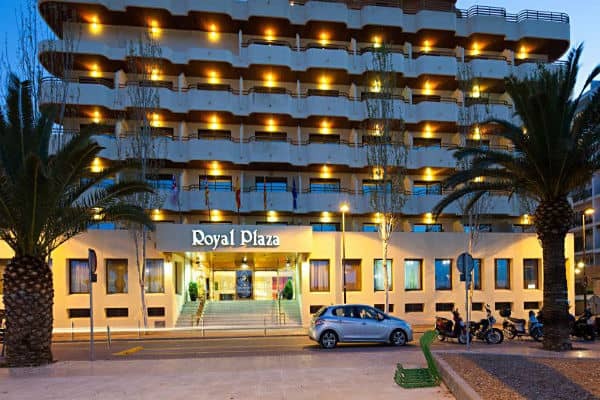 Hotels in this area are popular with gay travellers as the gay nightlife is within walking distance, and it’s the “right-side” of town for the Playa Es Cavallet gay beach. Why this hotel? Adults only. Fabulous pool. Gay-popular hotel. Free WiFi. 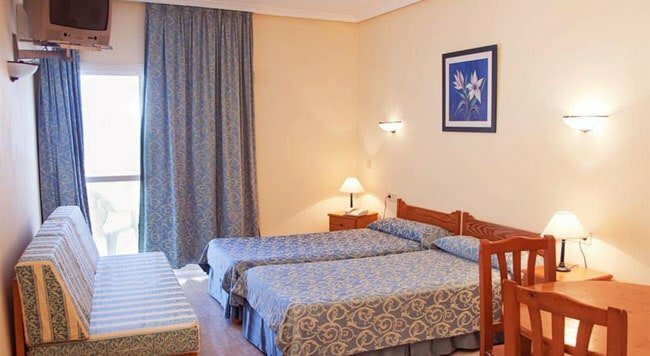 The air-conditioned guest rooms feature satellite TV, free WiFi and a safety deposit box. 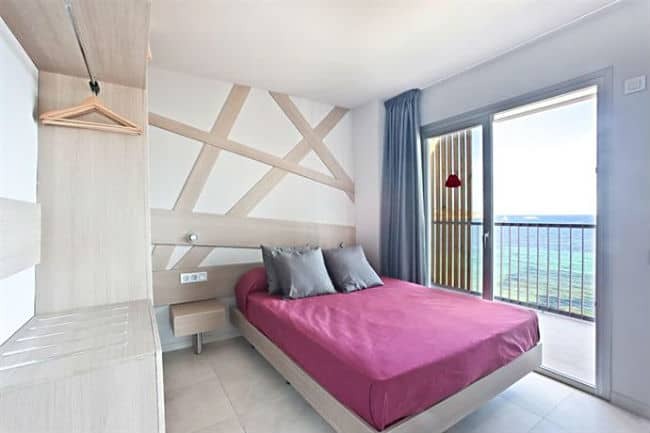 Many rooms have balconies with gorgeous views overlooking the sea. 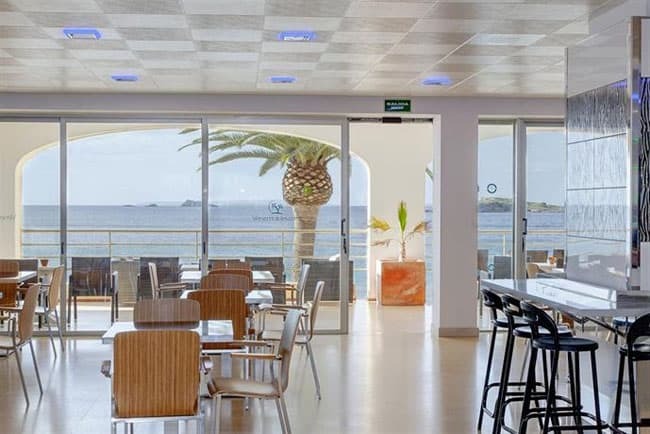 The hotel has a really nice swimming pool and sun terrace, set within mature tropical gardens with excellent views of the sea and Figueretas Beach, along with an indoor pool and small gym. There’s a secure underground car park and a number of cafés across the road that serve good food all day long. Why this hotel? Beachfront location. Great views. Close to gay nightlife. Free WiFi. 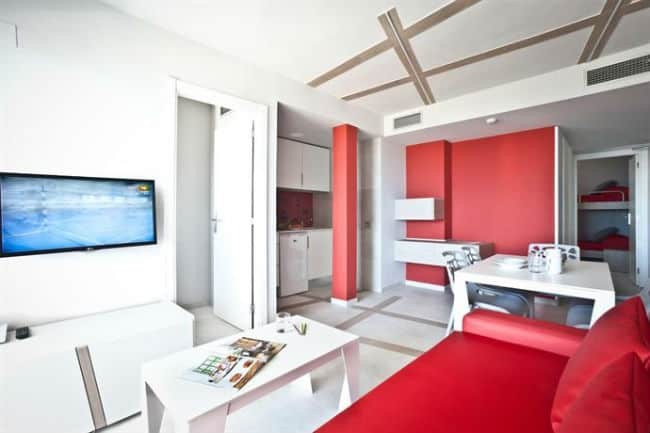 The 19 m² guest rooms have a minimalist styling, air conditioning, soundproofing, flat screen TV and extra long bed. 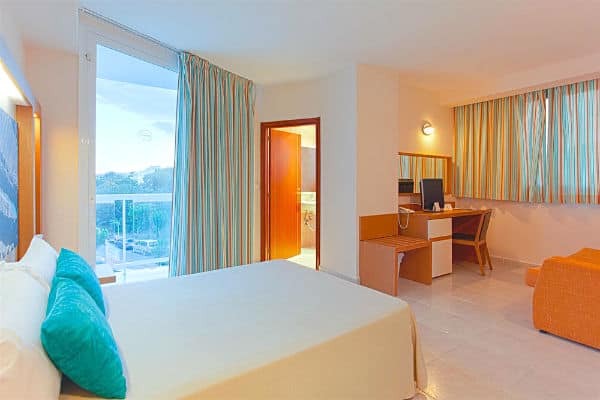 Sea View rooms have a balcony with fabulous panoramic view of Figueretas Beach. 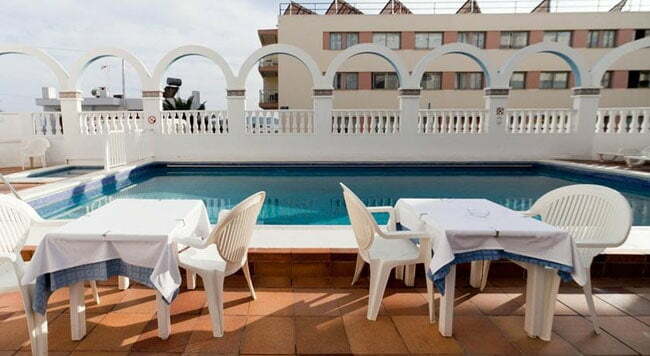 The hotel has a swimming pool and terrace with sun loungers. You can use the fitness room (with cardio machines), an indoor hot tub and sauna. 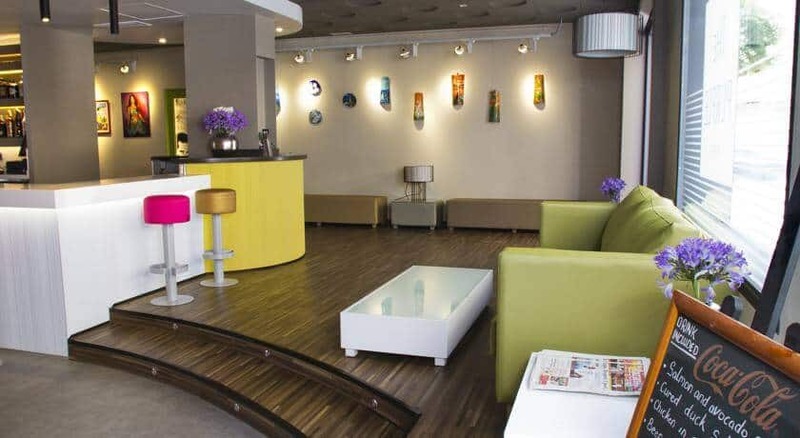 This is a family-friendly hotel that attracts a good number of gay guests. Why this hotel? Walk to the beach Excellent value. Popular choice. Free WiFi. 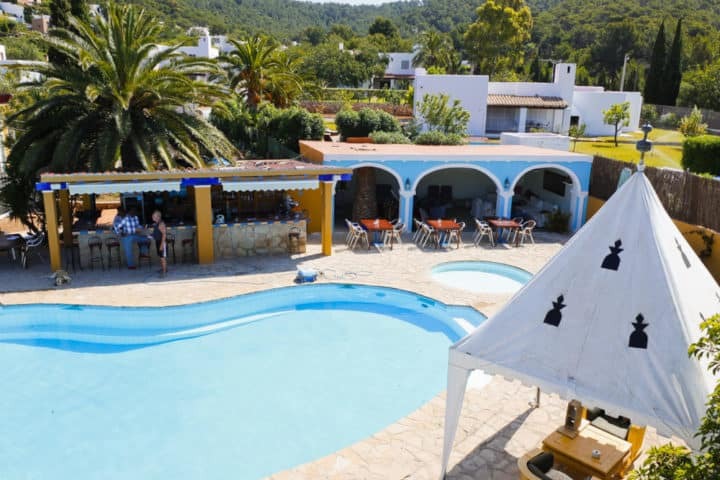 The resort has fun atmosphere, with an outdoor pool and sun terrace. 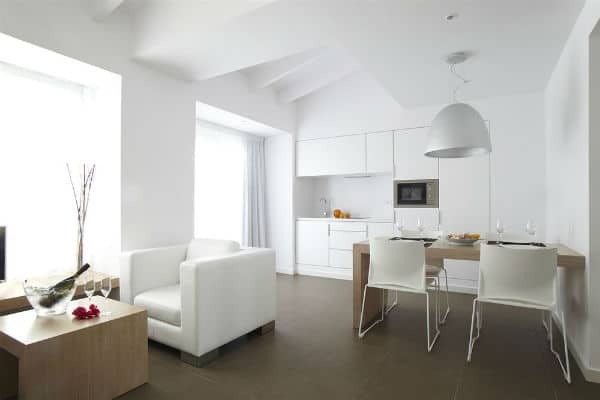 Modern, large apartments feature a kitchenette. 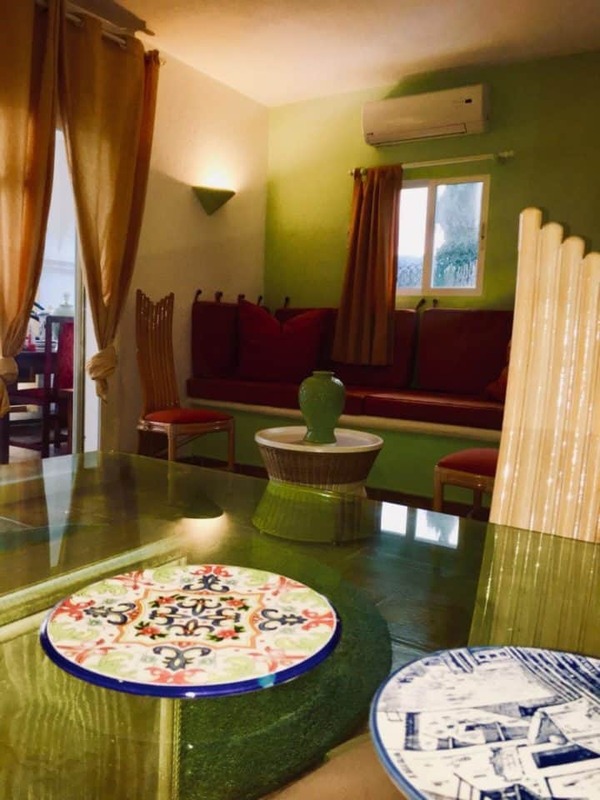 air conditioning, living room, flat screen TV, free WiFi, balcony. 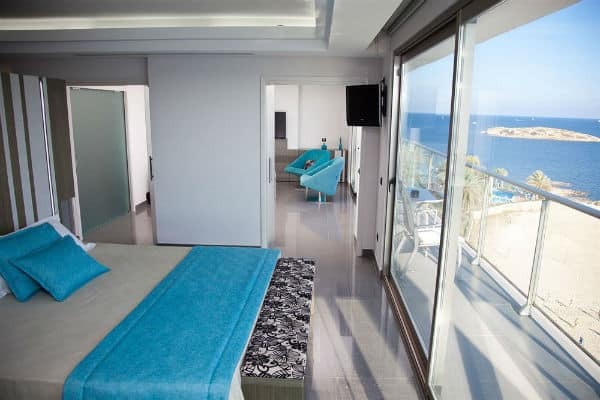 The rooms offer views of the sea or the pool. Breakfast is served until 1pm. 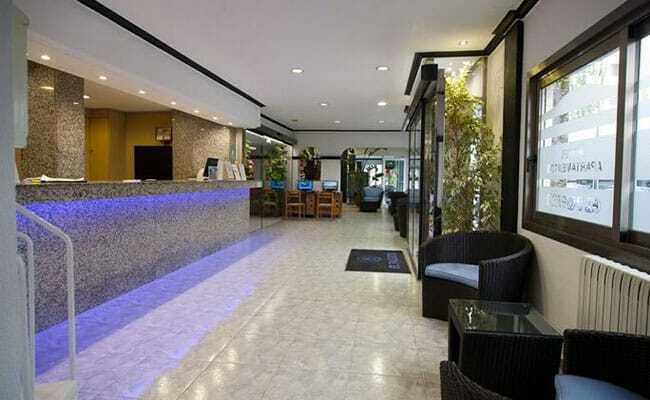 The friendly staff can help arrange trip, tours and tickets. Why this hotel? Popular choice. Great location. Fabulous views. Free WiFi. 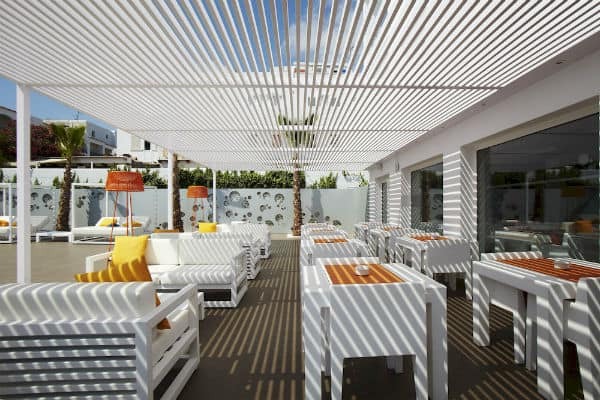 The hotel’s chic rooftop chill-out terrace has stunning sea views. 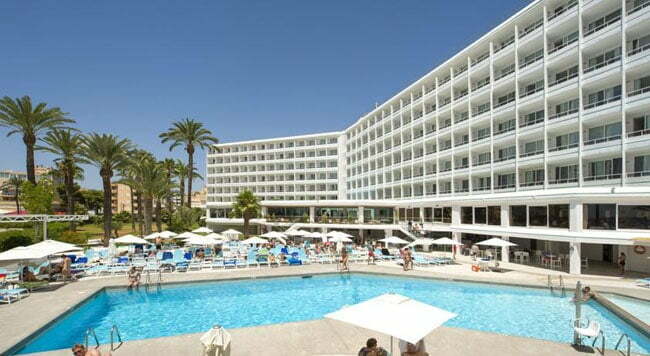 Or take in some cool Ibiza tunes by the pool, or indulge yourself with a spa treatment in the wellness centre. 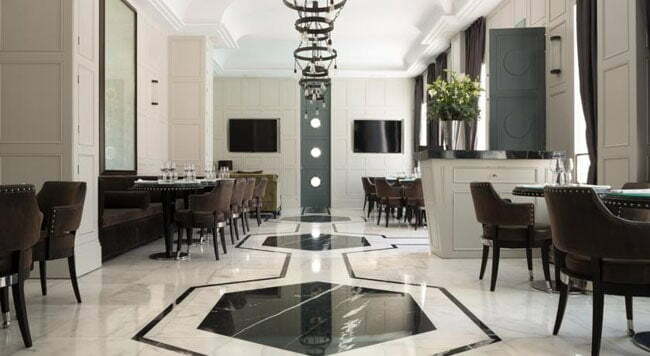 Both the cocktails and music are mixed to perfection in The Experience Bar. 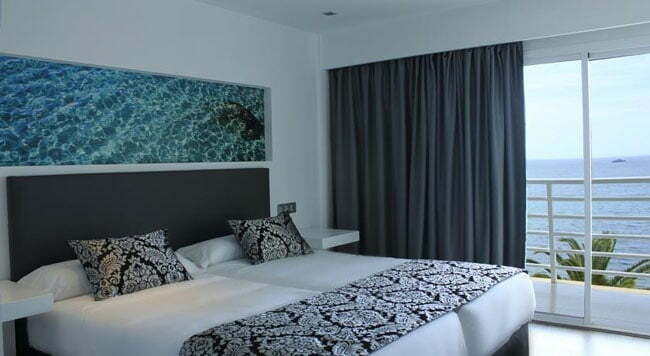 All gorgeous guest rooms are chic, soundproof, air-conditioned and feature flat screen TV, minibar and free WiFi. Why this hotel? Next to the beach. Wonderful views. 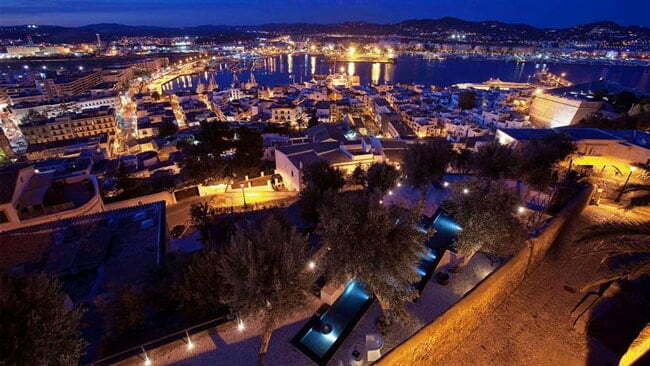 Close to Ibiza Town. Free WiFi. 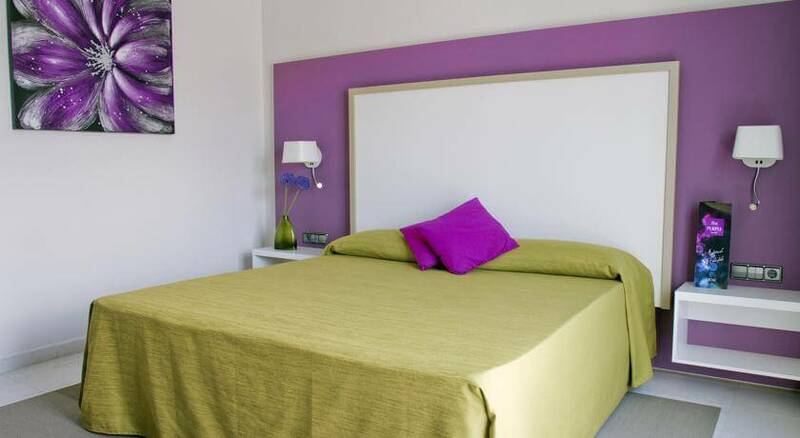 Guest rooms are simply furnished, air-conditioned and comfortable. 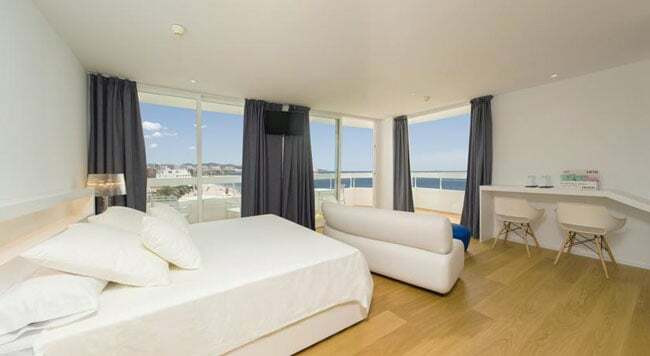 Some rooms have private balconies with sea views. 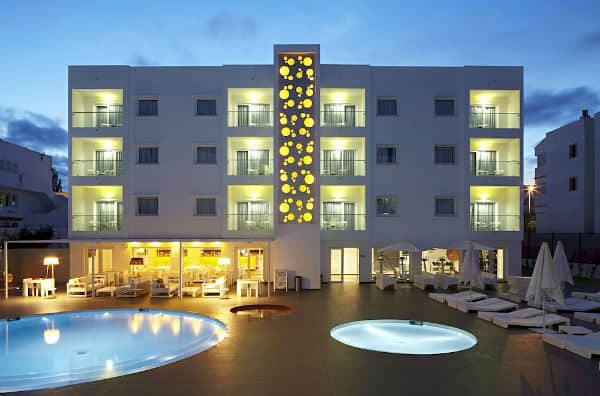 The hotel shares a number of facilities including an outdoor swimming pool with the next-door Mar y Playa. Why this hotel? Budget choice. Great location. Walk to the gay bars. Free WiFi. 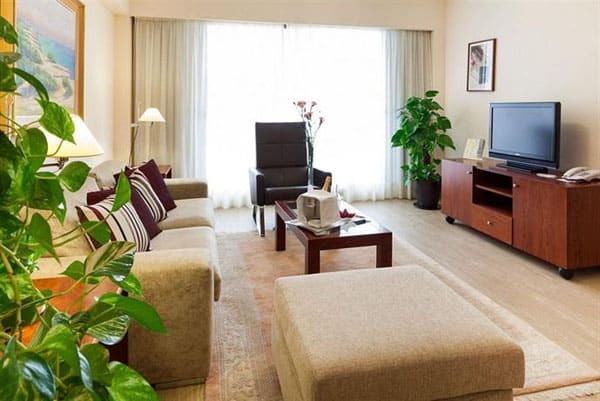 Each air-conditioned apartment has a separate bedroom, lounge area and a kitchenette. 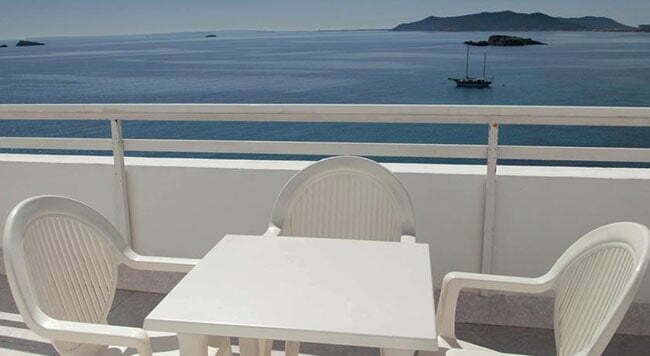 Some apartments have balconies with fabulous sea views. 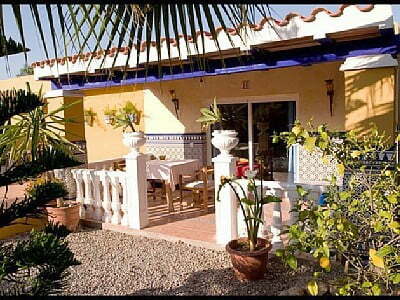 There is a private swimming pool and sun terrace, restaurant and snack bar. WiFi is available in public areas. Popular budget option. Why this hotel? Great value. 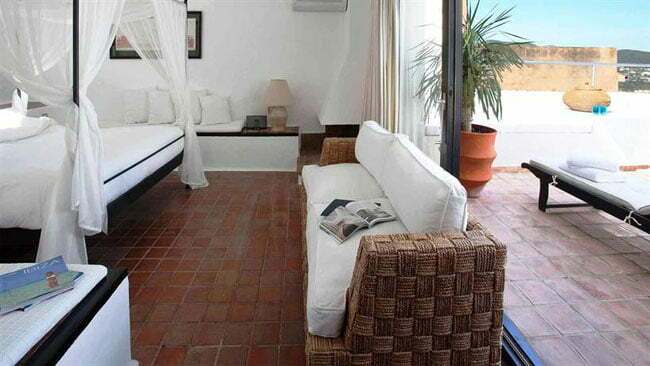 Rooms with balconies & sea views. 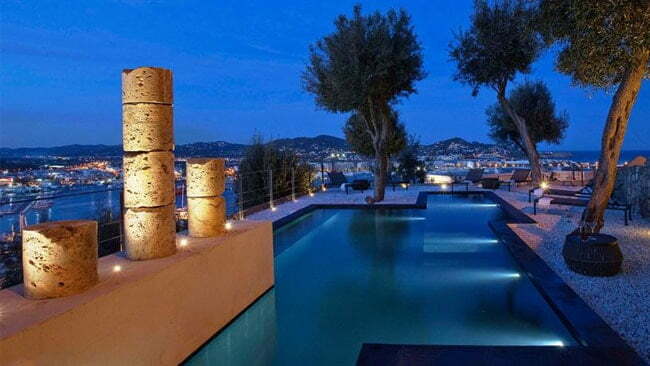 Near Ibiza Town. Free WiFi. 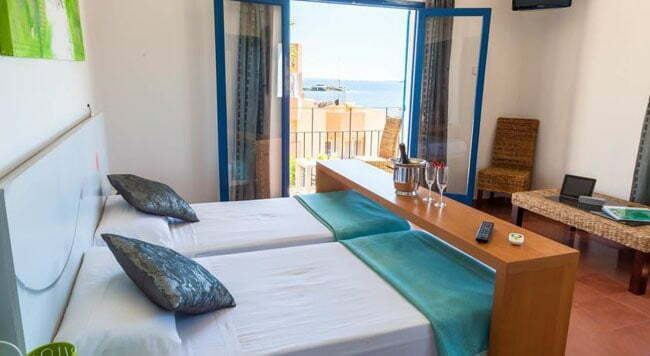 The rooms are traditionally styled, but they are comfortable and all have balconies with sea views, as well as air conditioning, satellite TV’s, private bathrooms and mini-kitchens. Why this hotel? Near Figueretas Beach. Great value for money. Free WiFi. 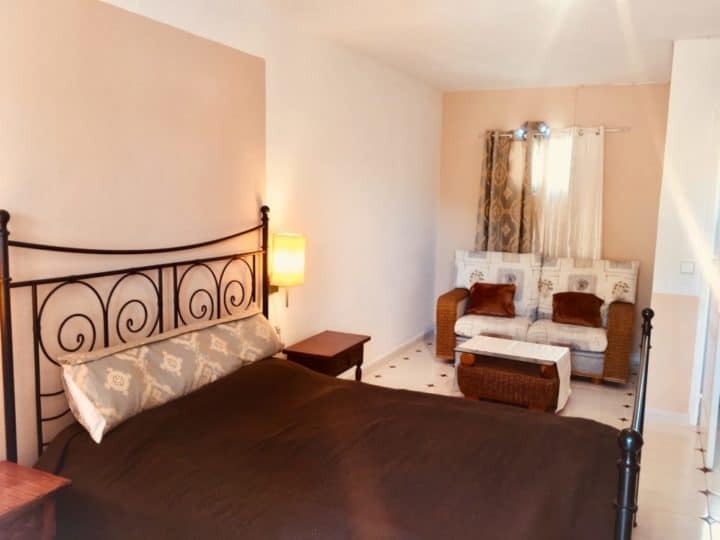 All en suite rooms feature a satellite TV, fan and safe. 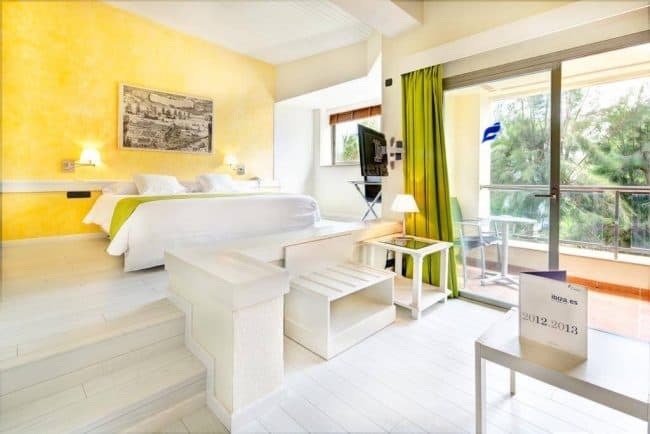 Deluxe rooms have a balcony, air conditioning and a fridge. 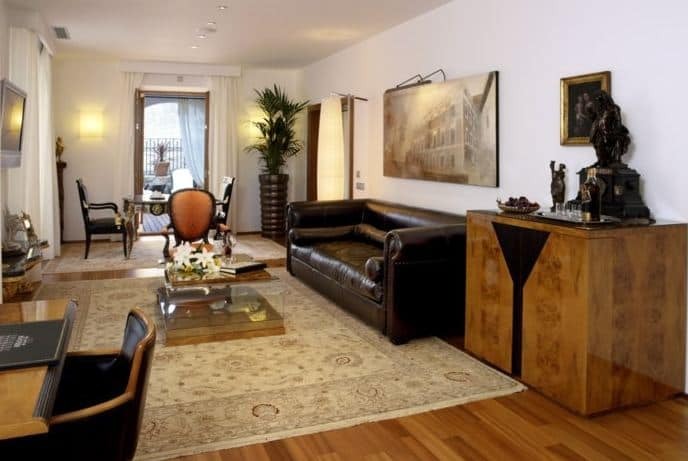 Facilities include a bar, rooftop terrace, jacuzzi, sauna. 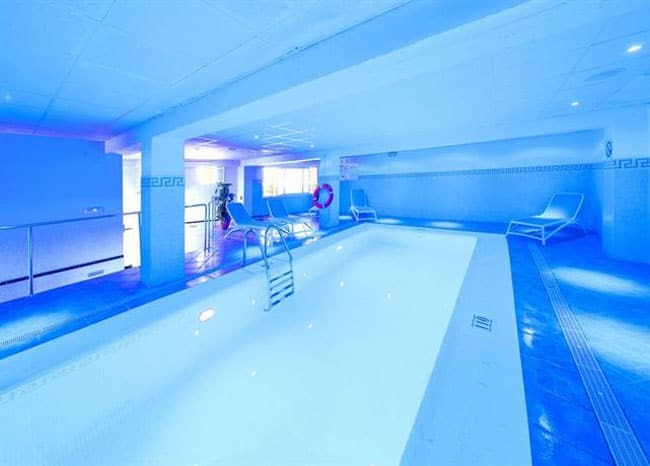 Guests get free use of a swimming pool at the neighbouring hotel. Breakfast buffet is served until 1pm. 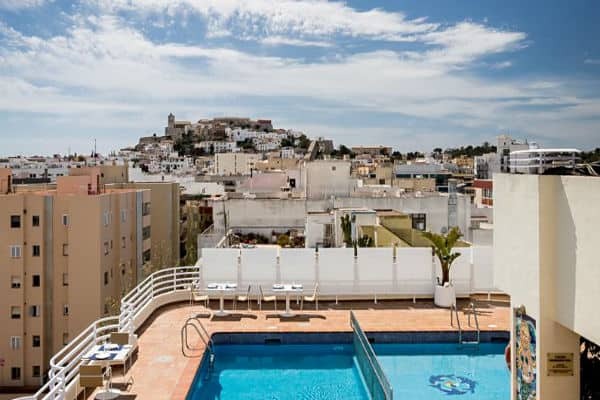 Ibiza Town shops, restaurants and nightlife are nestled within a maze of narrow walking streets between the harbour and Dalt Vila (the ‘upper town’ behind huge Medieval walls). 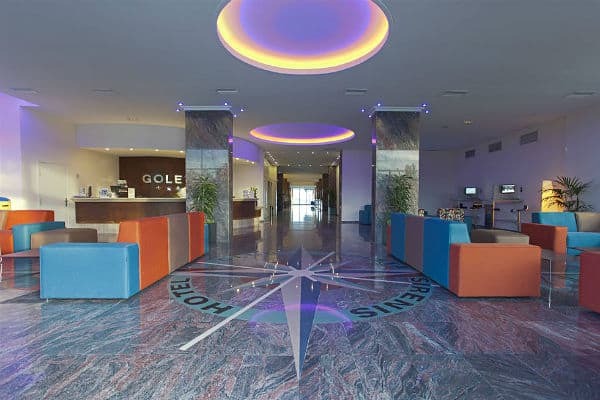 These hotels are within a few minutes’ walk of this area. Why this hotel? Luxury choice. Near the gay nightlife. Great views. Free WiFi. 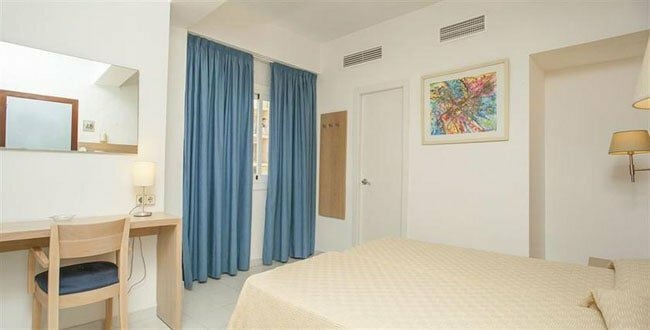 The hotel offers 12 air-conditioned rooms with free WiFi, minibar, flat screen TV, large bathroom with whirlpool and Loewe amenities. 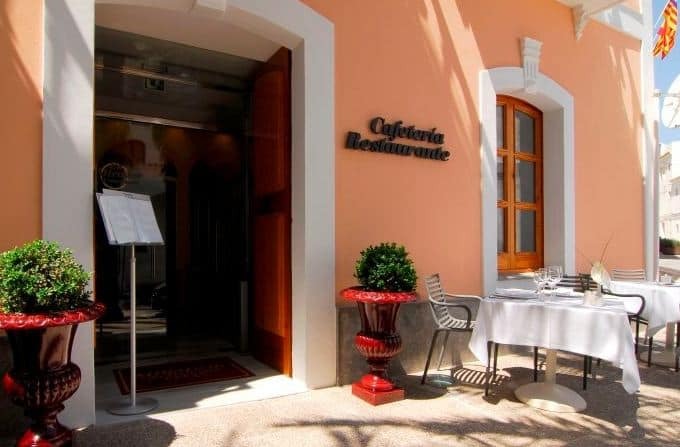 The restaurant uses the finest ingredients and has a great wine list. 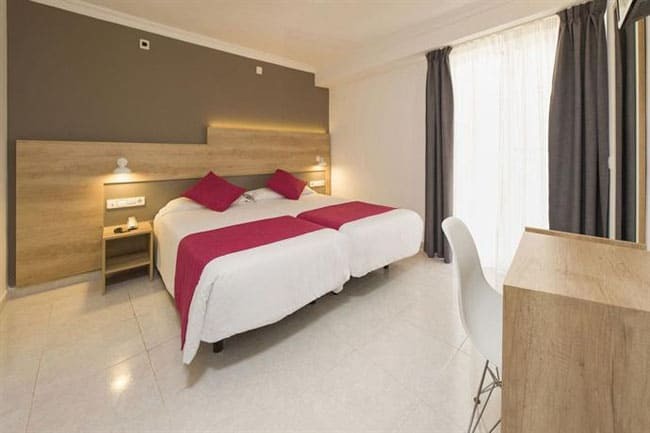 The Mirador is few minutes’ walk from the gay venues in town. During peak season, this hotel is in great demand, so book early. Why this hotel? Stunning views. Excellent restaurant & pool. Free WiFi. 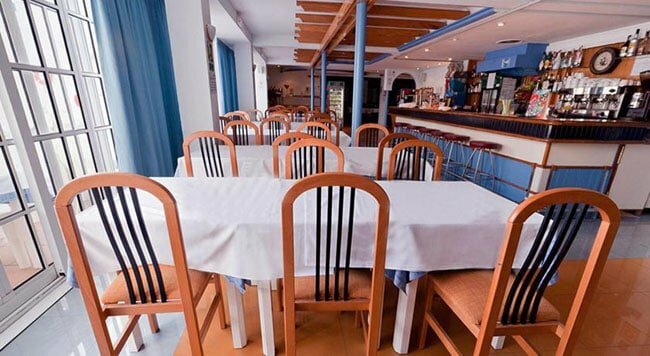 Chef Pablo Diez offers excellent Mediterranean food, but there is a great choice of restaurants in the area. 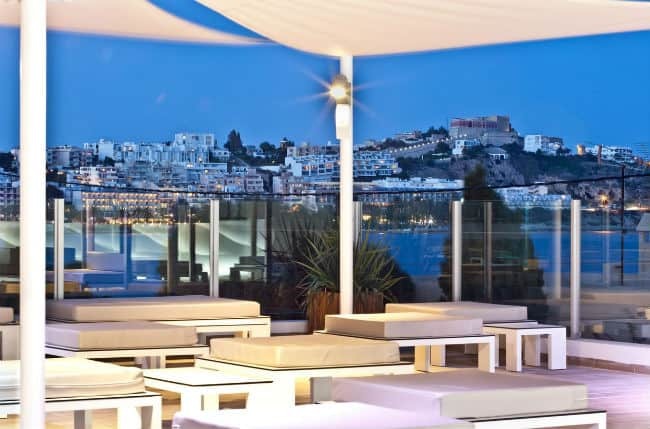 The swimming pool and garden have spectacular views and is one of the nicest places in Ibiza to sip a sunset cocktail. Be prepared for some uphill steps from gay bars in town or to pay for a taxi. Parking is available. Why this hotel? Close to Gay Nightlife. Free WiFi. 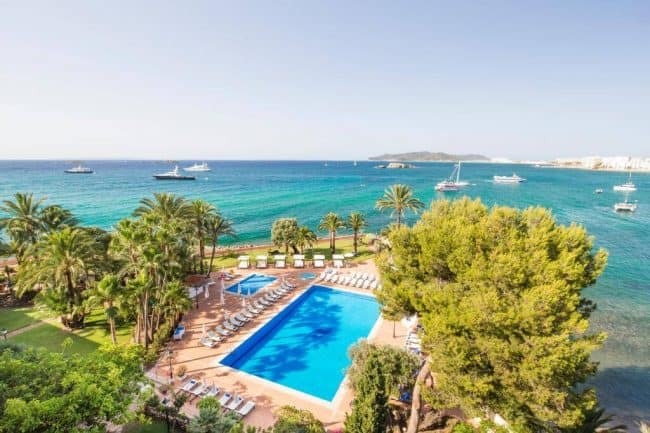 Only a 10 min walk to the most famous Gay Beach, Playa Es Cavallet (Chiringay) and 6 km from the airport, 7 km to the Eivissa/Ibiza Town Gay Nightlife. 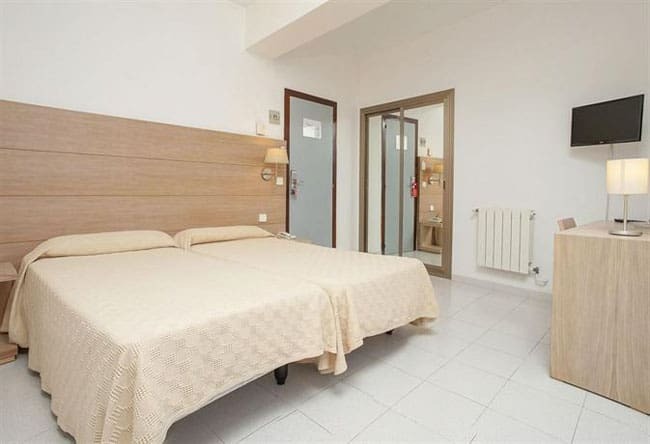 5 minutes to the bus station and to a small supermarket at the main road. 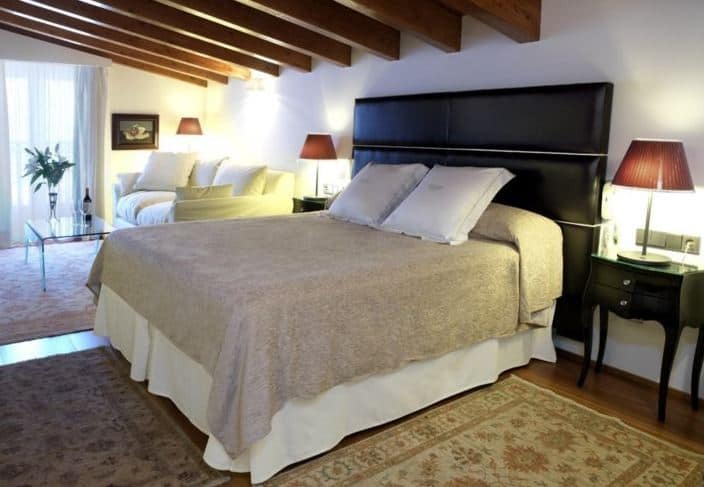 The area of the property is secluded with parking inside and the atmosphere of Freds Finca is very intimate and private. 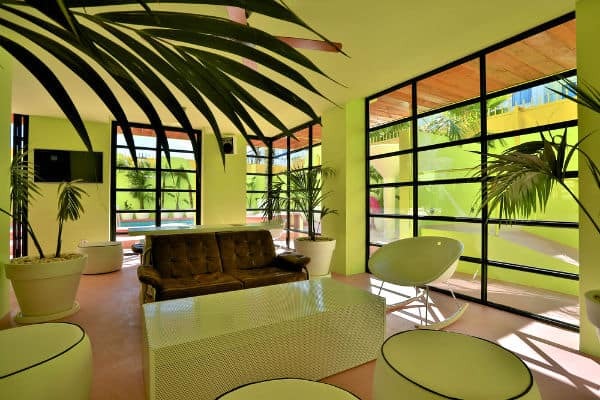 On the property you will find the rooms/fincas (14) like small individual and private houses, each with their own private terrace and a gorgeous view in the tropical garden. 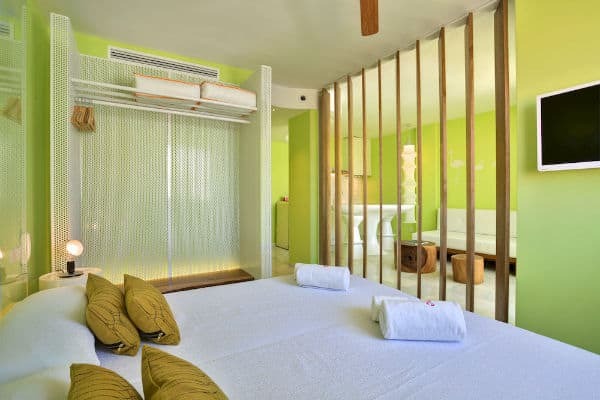 The fincas/rooms are a mix of Ibiza-Hippy and Mediterranean style, each house individual interiors with its own charm and lovely touch. 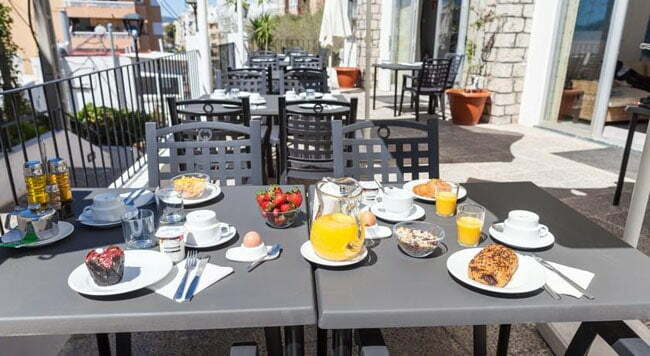 All bookings are inclusive of a full breakfast buffet. 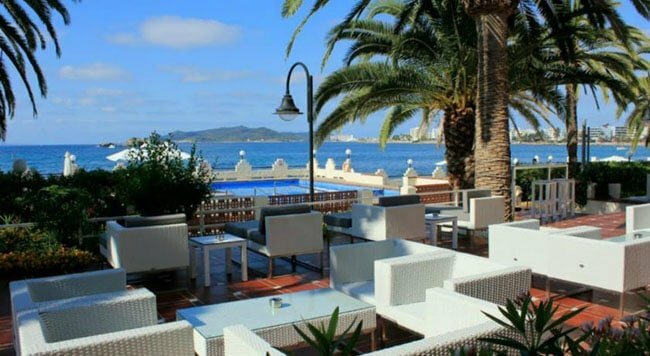 At the nice Chill-out-Pool-Bar you will have your breakfast buffet and listen to fun Ibiza music and hang out with friends. 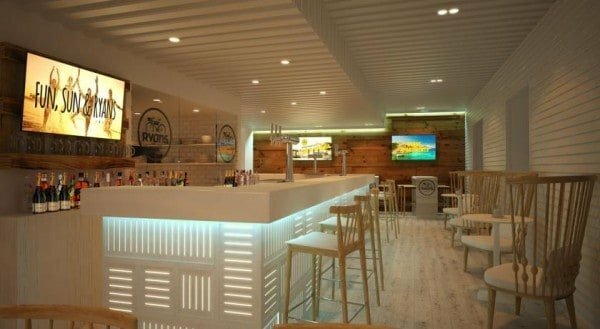 During the day you can enjoy cocktails/drinks and a good selection of snacks and cooked food. 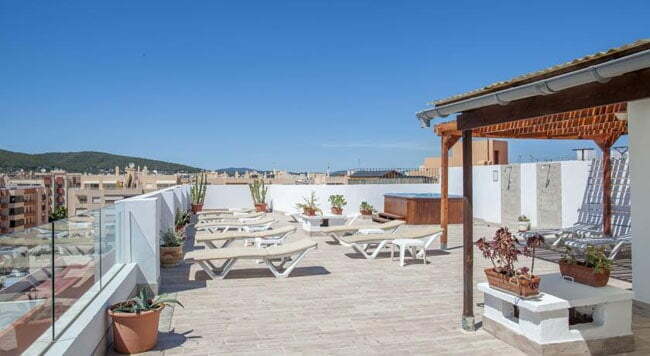 During the After-Beach-Chill-Out Events in the afternoon, enjoys the views of the gorgeous Spanish sunsets. 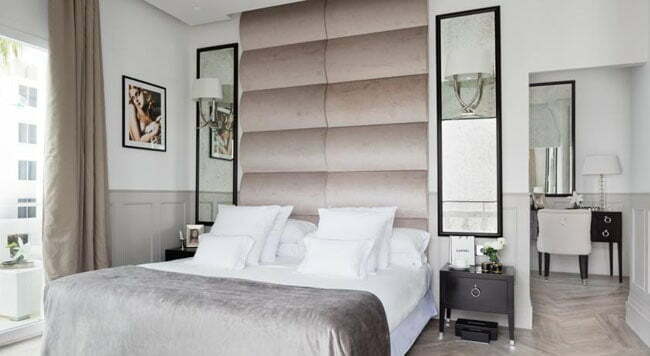 Modern, stylish guest rooms and suites have air conditioning, free WiFi and en suite bathrooms. A continental breakfast is served until midday. 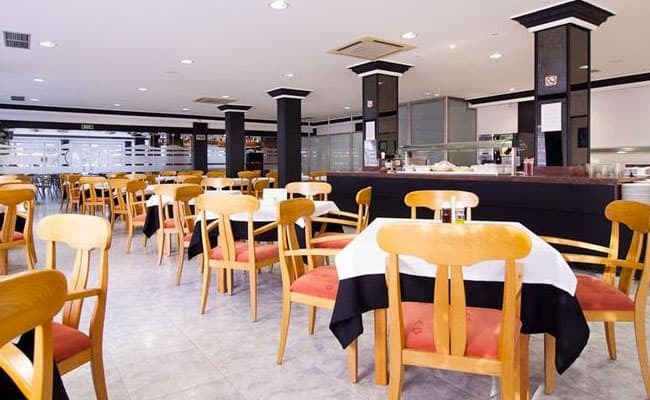 The hotel has a popular restaurant that serves breakfast, lunch and dinner every day, although there is a huge choice for eateries in this part of town. 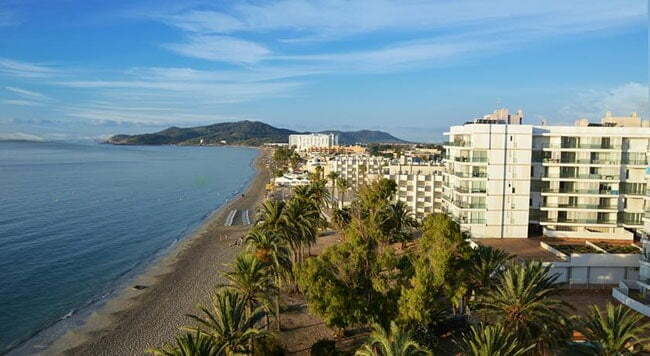 A long sandy beach that runs from Ibiza Town towards the airport. 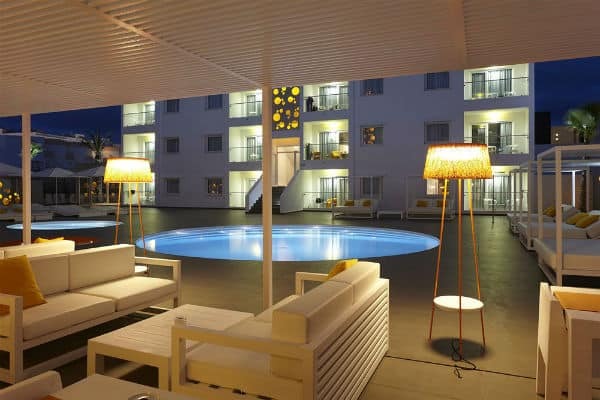 Playa d’en Bossa is home to legendary clubs Ushuaia and Space, many chic beach bars and an excellent choice of hotels, from budget to luxury. 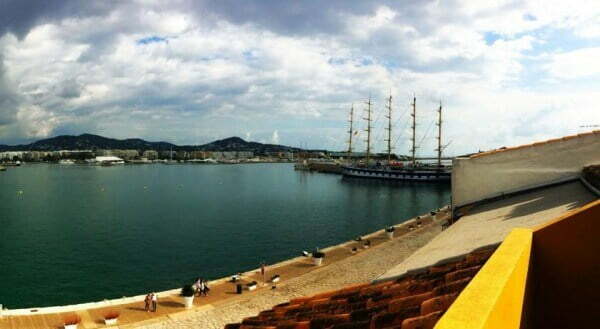 From a gay perspective, this area is halfway between the gay nightlife in Ibiza Town and Es Cavallet gay beach. 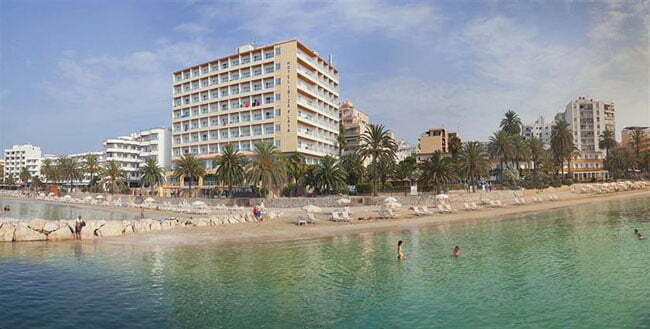 The no.14 bus runs along the main road behind the beach to Ibiza Town (24 hours in the summer). A scooter or hire car is the best option for getting to and from Es Cavallet beach. Why this hotel? Walk to the beach. Great location. 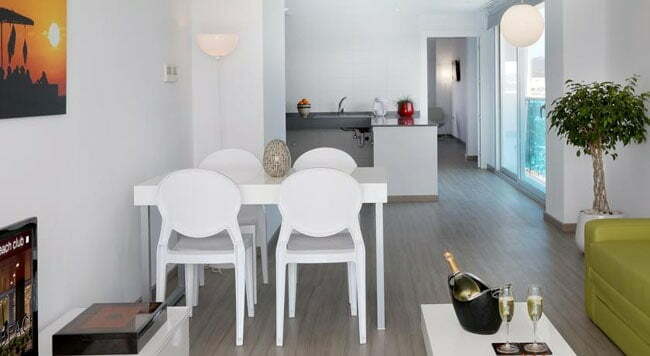 Easy access to Ibiza Town. Free WiFi. 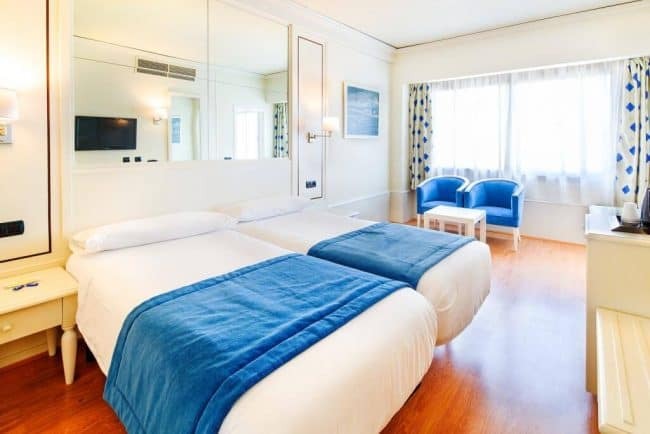 The spacious, open-plan, air-conditioned suites feature kitchenette, large flat screen satellite TV with USB connection, Bluetooth speakers, Smeg minibar and free WiFi. 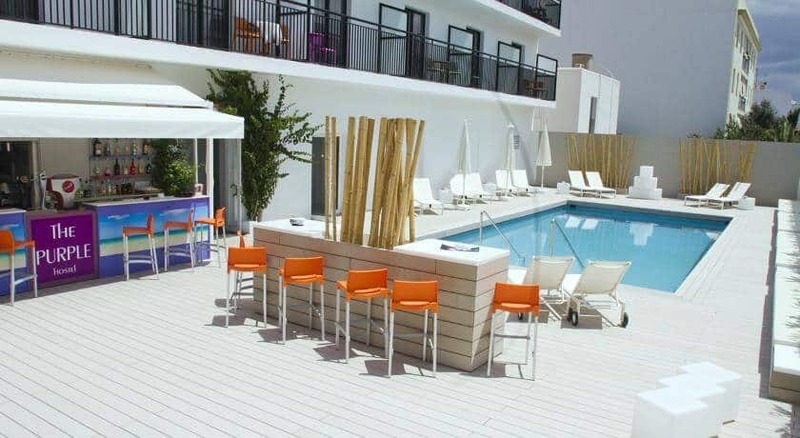 Location-wise, Tropicana Ibiza is just 200 metres from the beach, a few steps from the No 14 bus stop to Ibiza Town. Why this hotel? Excellent value. 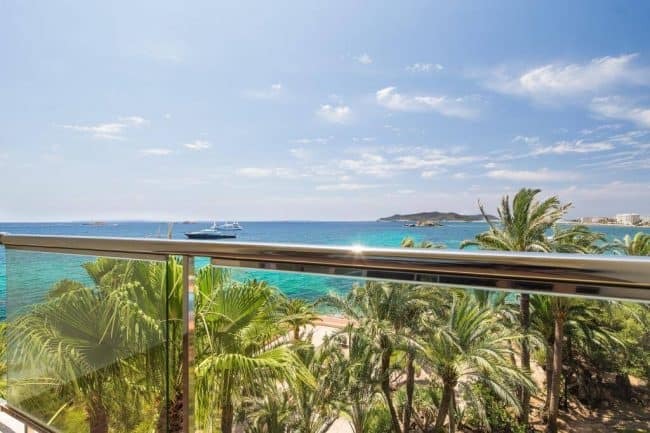 Beachfront location in Playa d'en Bossa. Free WiFi. 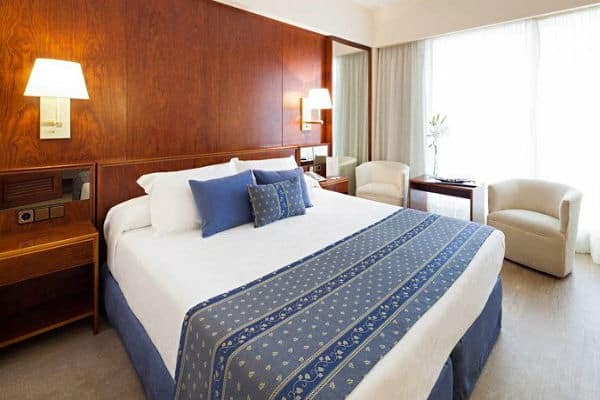 Air-conditioned guest rooms feature private balconies, satellite TV’s and free WiFi. A bus stop to go to Ibiza Town is just outside the hotel, as is a taxi rank. 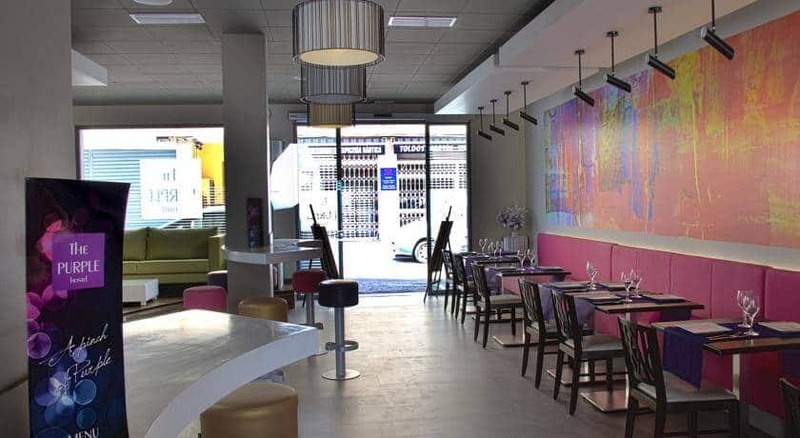 There’s a good choice of restaurants and cafes in nearby. Why this hotel? Beachfront location. Great pool & spa. Value for money. Free WiFi. 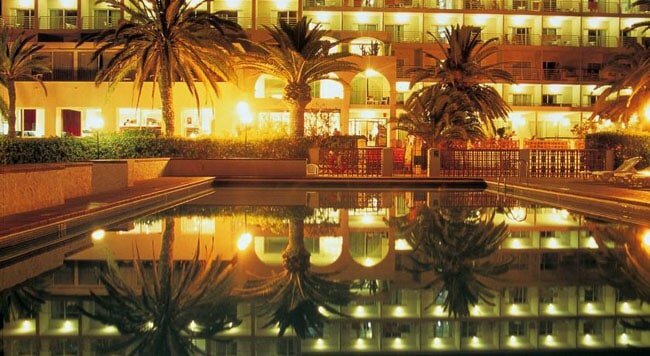 The hotel features outdoor/indoor pools with sun loungers, restaurant, bar, gym and spa. 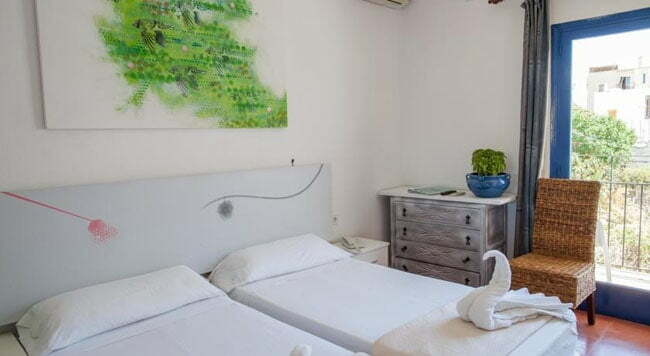 Each air-conditioned room has free WiFi, flat screen TV, minibar, private bathroom. 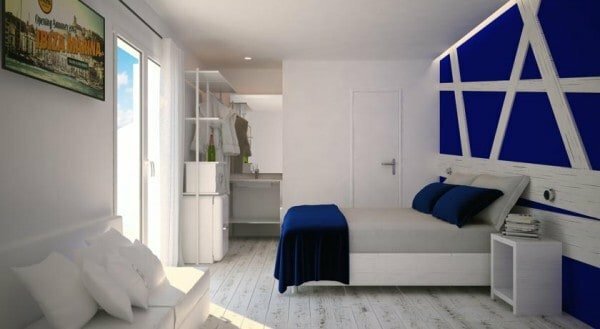 Most rooms offer sea views and some have a balcony. 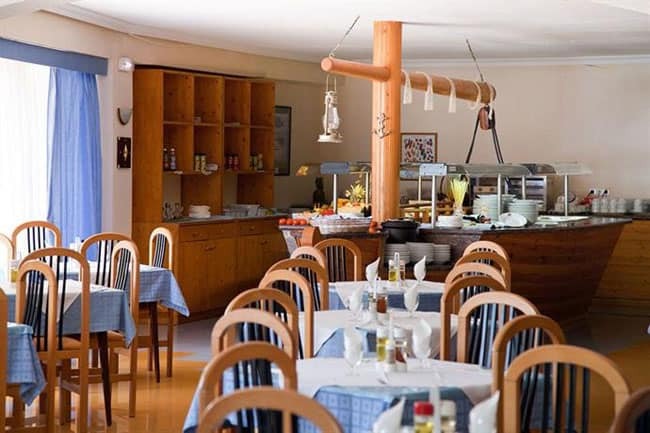 Daily buffet breakfast is included. Why this hotel? 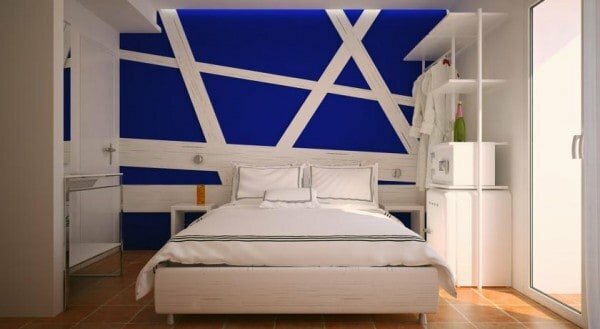 New hotel. 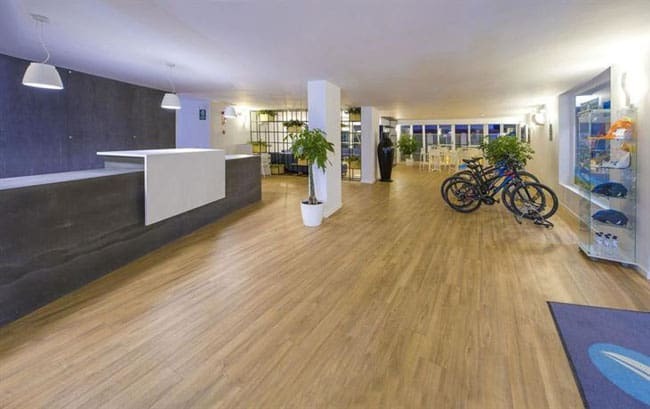 Apartment-style. Popular with gay guests. Free WiFi. 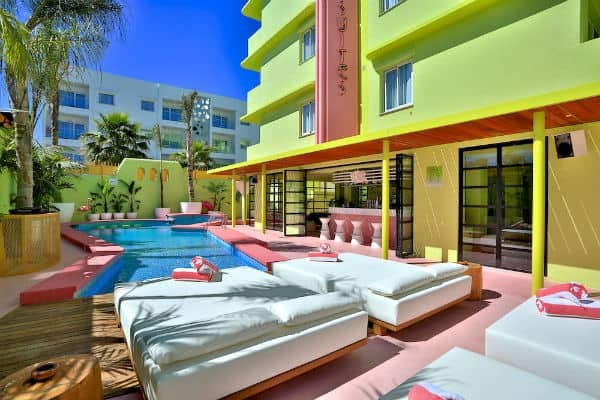 The hotel’s Sky Bar has a swimming pool, sun terrace & loungers. 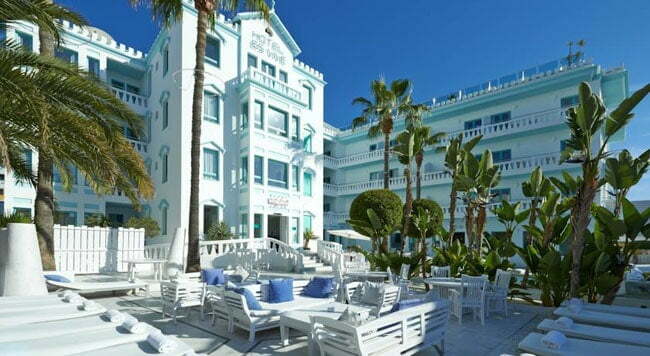 Additionally, guests have use of sun loungers on the beach next to the hotel. 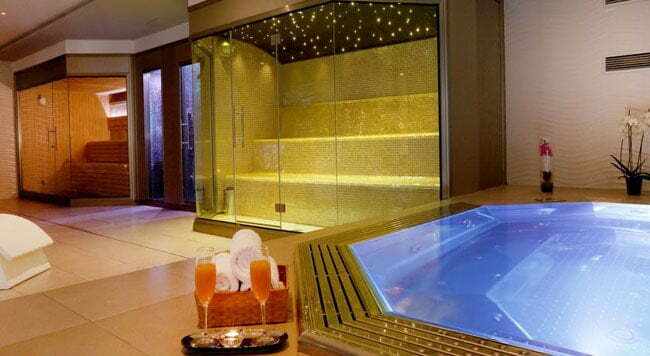 Wellness facilities include a sauna, hammam, hot tub, gym. 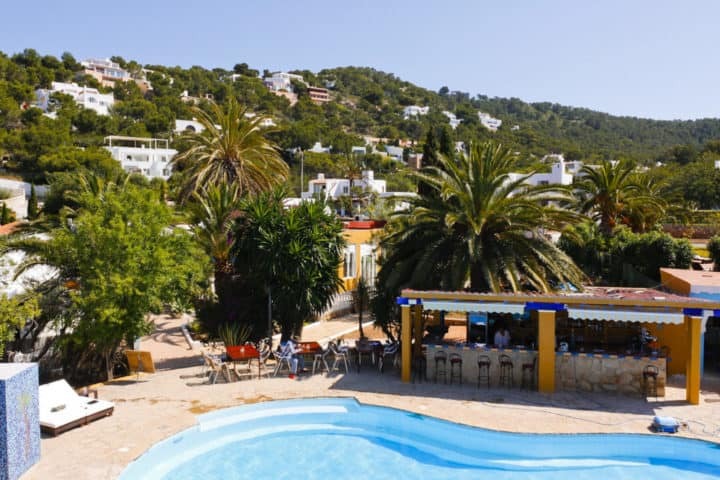 Location-wise, AxelBeach Ibiza is a 30-40 minute drive from the Playa Es Cavallet gay beach and gay nightlife in Ibiza Town. Why this hotel? 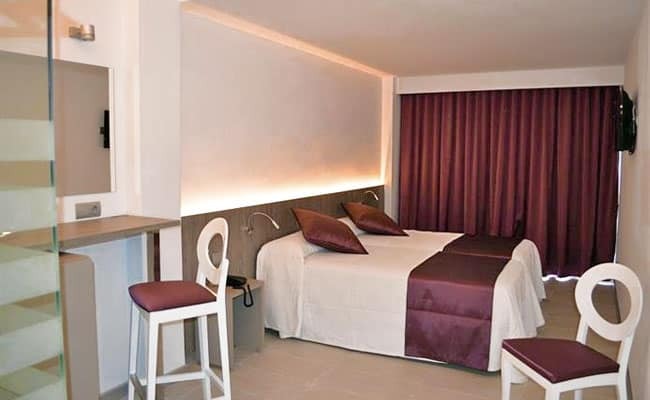 Gay hotel. 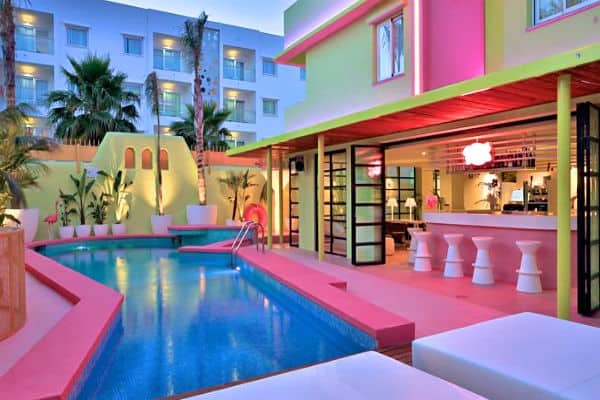 Great chill-out pool & bar. Free WiFi. 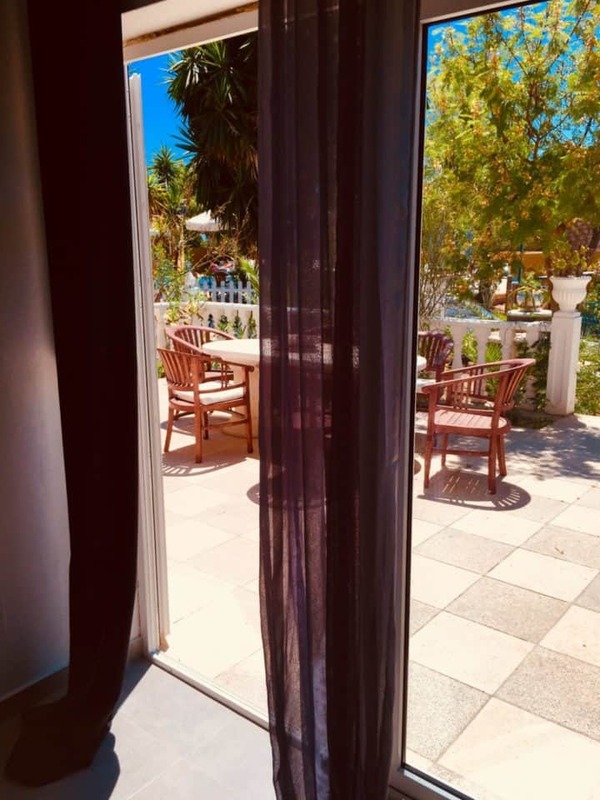 This budget hotel has a private outdoor swimming pool and sun terrace with loungers, poolside bar and café, offering a good selection of snacks and cooked food.